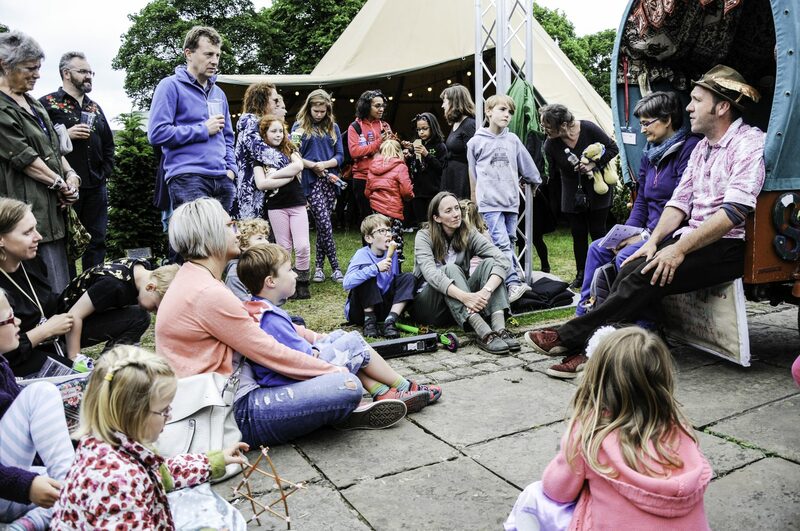 The Arts Council of England has announced a grant of £45,000 to Macclesfield Barnaby Festival to fund research and development in preparation for 2018’s Festival. This great news comes hot on the heels of continued funding and support from our partners at Cheshire East Council and Macclesfield Town Council. From October 2016 to March 2017, the Festival will bring 10 exciting arts practitioners to Macclesfield, and invite local community groups, residents and organisations to develop ideas and create work with them. These will then be scaled up and presented at the Festival in June 2018. Karl Wallace, Festival Director will oversee the research and development phase and will be working closely with a community and engagement coordinator (yet to be appointed) to facilitate the projects. The 10 practitioners come from a broad range of backgrounds and experience, and represent a number of different disciplines – including digital arts, music, performance, carnival, visual arts, storytelling and literature. The award follows the Festival’s triumphant return this summer, smashing box office records and increasing attendance and participation across the board. The Evaluation Report will be published soon. Project news and updates will be appearing on the Barnaby website over the coming months.